If you have noticed that your lawn is not looking well, it is possible that it is suffering from some type of disease. It may look brown in certain spots, or perhaps certain areas are dying, and you are not sure why this is happening. It is possible that you may have added fertilizer, and properly watered your lawn, but despite your best efforts nothing is changing. It is at that point that you will need to contact an expert that will know how to treat specific lawn diseases. This is how you can find a local expert and get loan care tips on how to treat the specific disease that you have in your lawn. 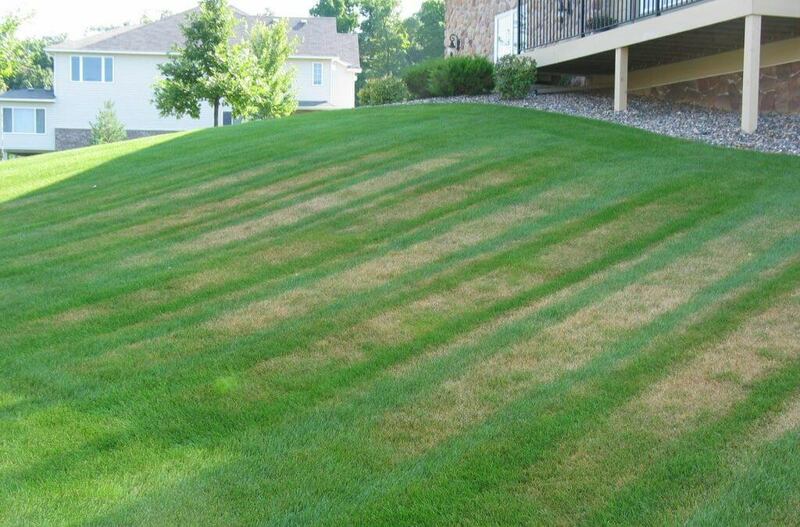 There are many different types of lawn diseases that you may experience. 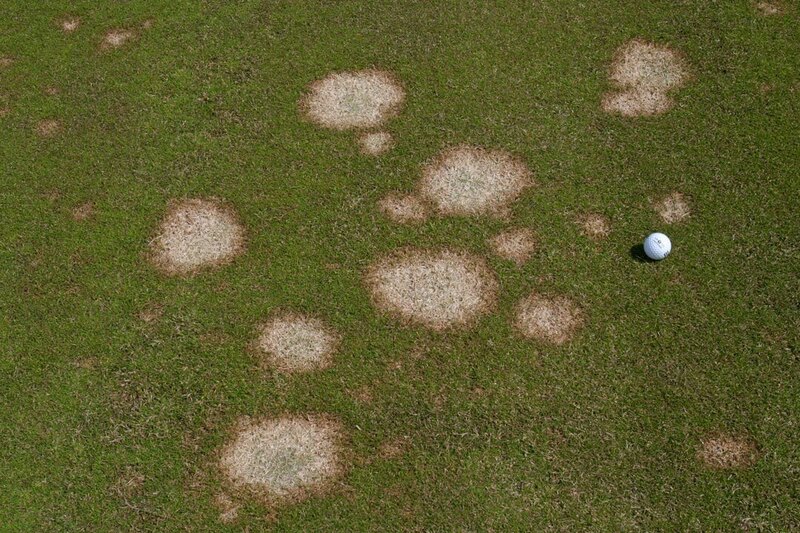 Some of the most common ones are called brown patch, large patch, Pythiam blight, pink snow mold and summer patch. 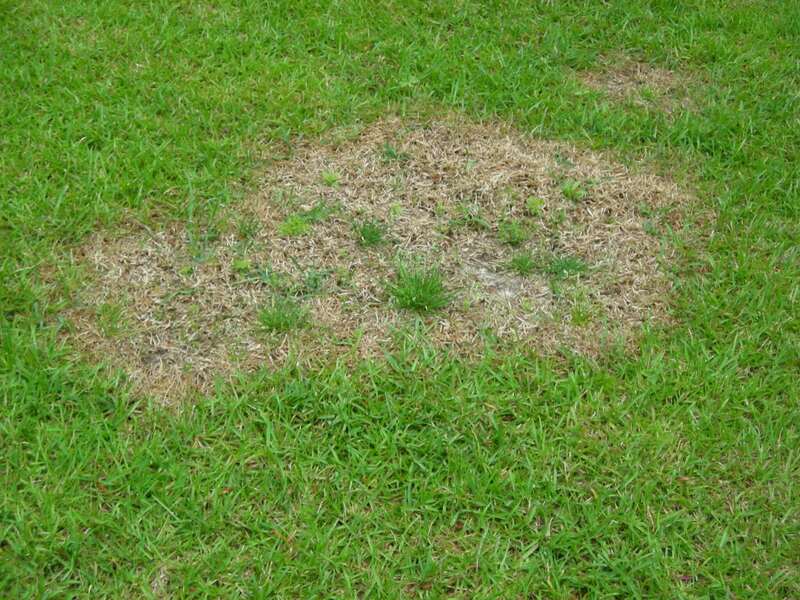 These are considered to be in the top five of the most common lawn diseases in the world. Each of these is treatable, but you have to know what chemicals or fertilizers to use in order to resolve the problem. 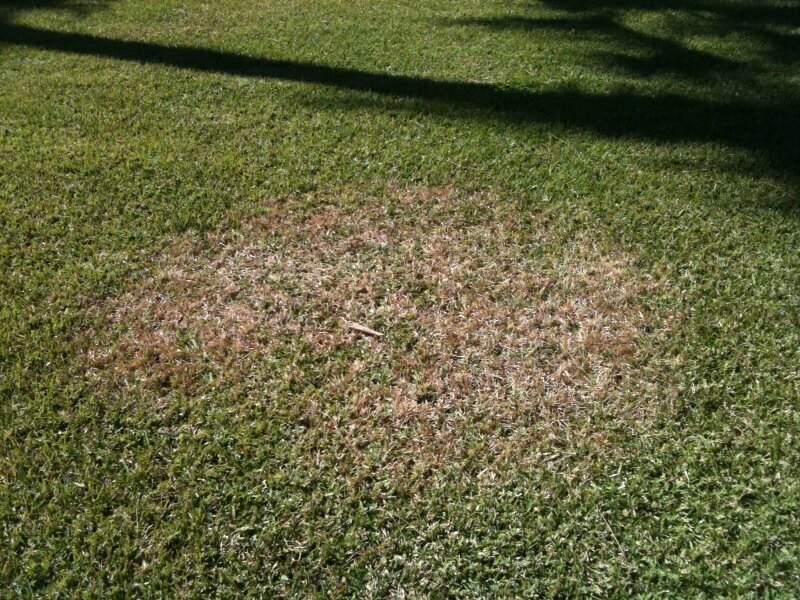 This disease is commonly thought to be one of the most prevalent lawn diseases. It has the ability to adversely affect any type of cool season turf lawn. As the nighttime temperatures begin to drop, especially after summer, you will notice this becoming more prevalent. At about 65°F, specifically during the summer, this disease can begin to wreak havoc. Two of the most commonly affected types of grass are perennial ryegrass and Kentucky bluegrass to name a few. It is very easy to identify because of the brown color. There are many solutions for resolving this issue. QoI family of fungicides are one of the best ways to affect Brown patch because it is a type of fungus that is simply growing out of control. Some people may confuse Brown patch with large patch disease. They are similar in many ways. They will affect warm season turf grasses, specifically Bermuda grass and zoysiagrass are most commonly affected. This disease will occur at the southern latitudes. This has a similar pathogen which is found in Brown patch disease. It is called large patch because it can affect areas the size of an automobile. To effectively destroy the fungus, fungicides such as Strobilurins are often used. 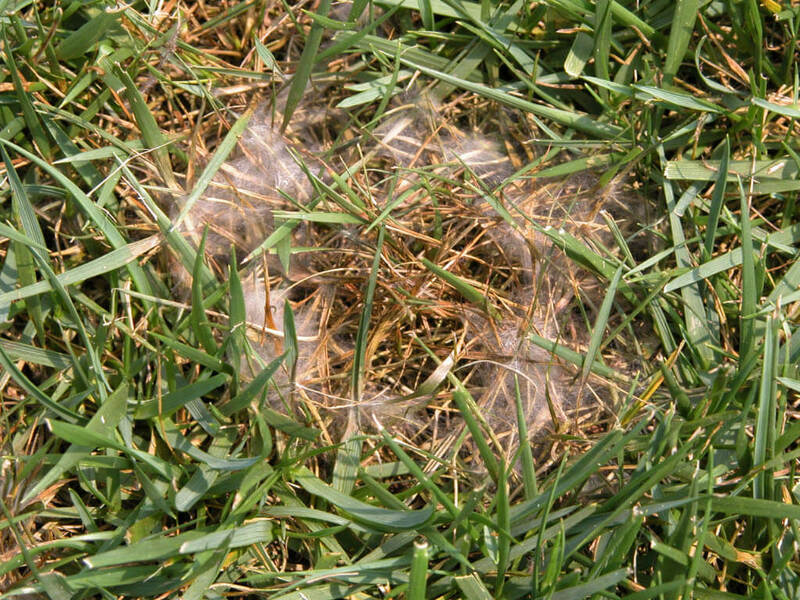 Pythium Blight is another lawn disease, specifically called a foliar disease because it affects seedlings. It is specifically categorized as a type of mold, and is most common in humid conditions. This is why this particular disease will affect lawns that are further south, usually in humid regions. It is very noticeable, forming large white circles, and fungicides like mefenoxam can combat the problem. 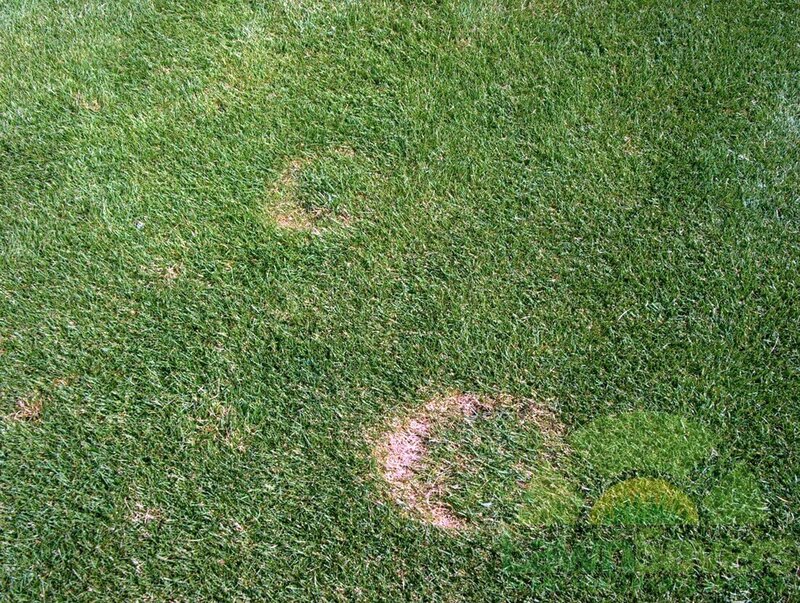 Occurring primarily in the Pacific Northwest, you will start to see these small circular patches appearing. In many cases, the grass will become a reddish pink color, and it can spread very rapidly. DMI fungicides, as well as strobilurin fungicides, are the proper treatment for this particular form of mold. Also at the top of this list of diseases that can affect different types of grass is what is called summer patch mold. Although not as prominent as the prior four that have been mentioned, it does occur, usually during the late spring on into summer. The necrotic Ring will be very visible, and the use of propiconazole fungicides is highly recommended. What If You Can’t Identify The Problem Your Lawn Has? If you cannot identify the problem that your lawn currently has, you will certainly need to speak with a local expert. There are arborists that will have an affinity toward diagnosing problems with lawns. They will be able to identify the problem. In most cases, depending upon your current location, there should be a couple different lawn experts that you can consult with. It is highly recommended that you either send them pictures of what you are experiencing, or simply set a time for them to come out to your location. 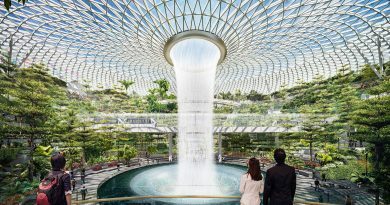 In many cases, they will be able to identify the fungus almost immediately. They will have some experience with most of the problems that lawns will develop. Even better, they will know what type of fungicide or other product to use to combat the problem. 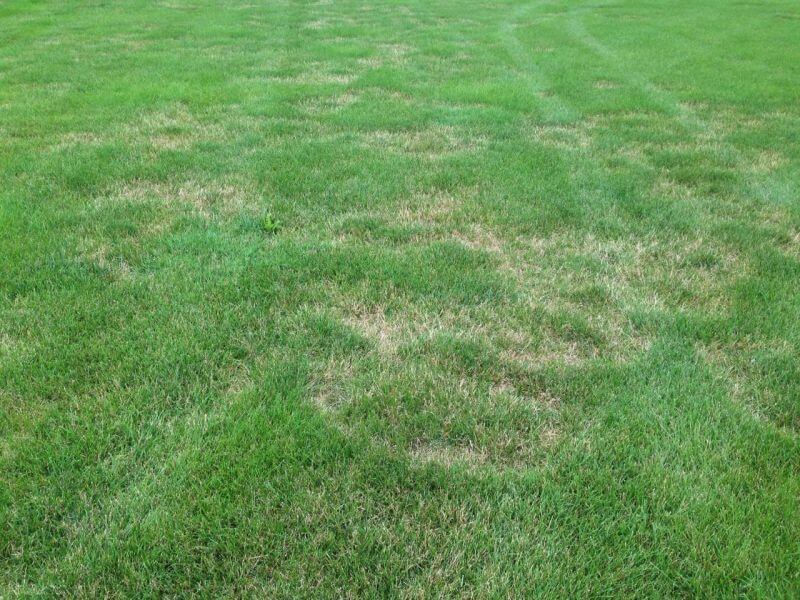 If done early enough, you can stop the spread of these diseases and Savior lawn. The best lawn experts like https://discoverziehler.com are likely those that have been doing this for decades. They have probably seen every variation of these diseases. In many cases, it is going to be a fungus that must be dealt with. Even if it is not, they will have the background and education to help you identify what it is. When you are comparing different lawn experts, it’s important to look at their background. Also consider the length of time they have been in this profession. Finally, they are going to provide you with a quote on how much it will cost for their services. Try to use the best one that is offering reasonable prices. One final consideration is what their schedule is. Some of them may not be able to come out to your location for several weeks. Try to use a lawn expert that can come out within a day or two. 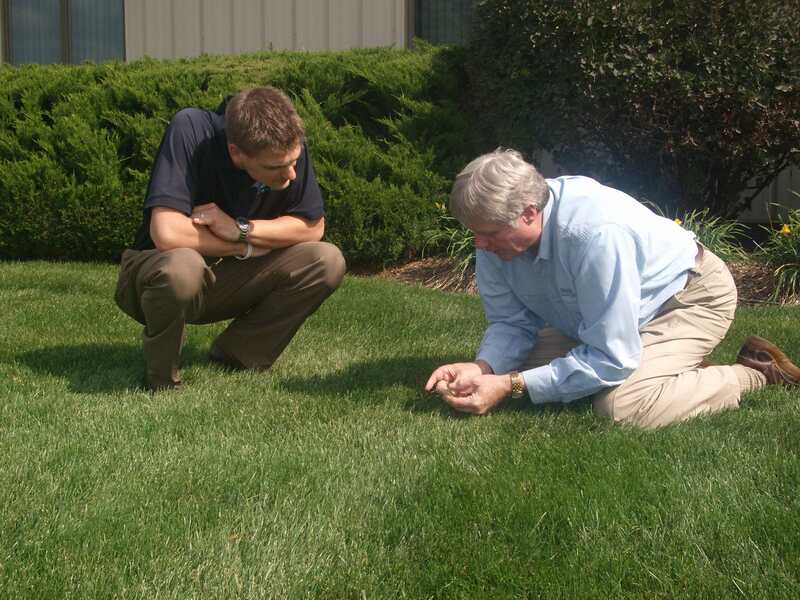 The sooner they are able to diagnose the problem, the faster your lawn will get back to normal. The advice that you receive from a lawn expert will likely be helpful. Just make sure that you are evaluating all of the ones that you find. This evaluation process will lead you to the most reliable and affordable expert when it comes to diagnosing lawn diseases. This will help you address the problem quickly and definitively, allowing you to resolve the issue in the shortest period of time.